ottobre 2017 – Close up on me ! 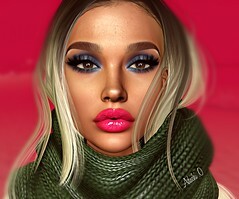 Hair : DOUX – SF – Fades Pack . By David Cooper (dam1710) @TheDarkness!